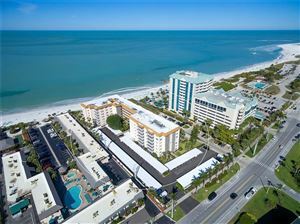 Sarasota has a cosmopolitan feel and big city amenities wrapped graciously in a small town package. 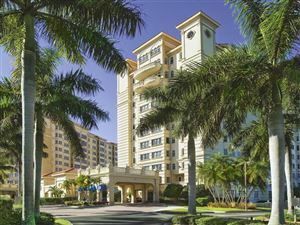 Florida’s Cultural Coast is home to a professional symphony, ballet, opera, more than 10 theaters and 30 art galleries. 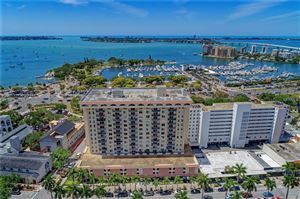 The shops, restaurants and cafes on tree-lined Main Street, the art galleries and boutiques on Palm Avenue, the Farmer’s Market on Lemon Avenue and the frequent festivals, boat shows and events scattered through downtown keep the city of Sarasota lively all year long. There are many distinct neighborhoods within downtown. 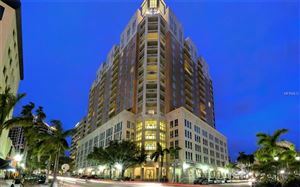 Waterfront condominium towers along Gulfstream Avenue offer one lifestyle while the quiet historic homes of Laurel Park offer another. Prices vary widely but demand often exceeds supply. 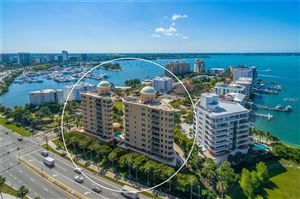 A few highlights besides the 50 condominium developments include Towles Court, an artist colony dating back to the 1920’s and Burns Court with charming shops, an independent cinema, restaurants and offices. Laurel Park is an historic neighborhood with cobblestone streets lined with Florida bungalows, cottages and brownstones with home values upwards of $500,000. 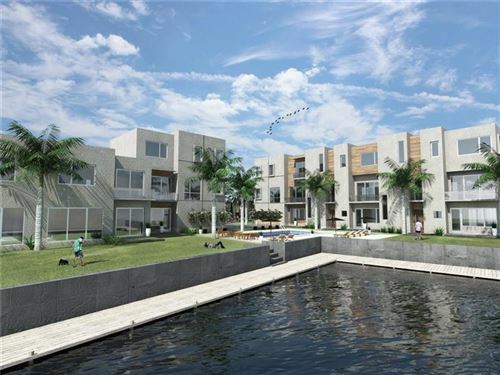 Lincoln Park on Hudson Bayou offers homes and condos in a waterfront setting within walking distance to theatres, restaurants, Selby Botanical Gardens, marinas and more. Homes start at $1 million. 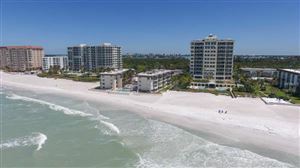 Golden Gate Point, a peninsula stretching into Sarasota Bay is enjoying a surge in popularity. 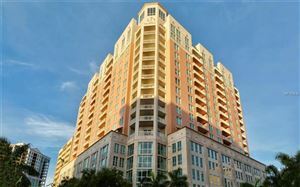 New and renewed condominiums have pushed prices into the millions. 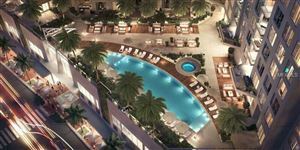 The Vue, a development next to the Ritz Carlton Hotel and Residences will offer a modern glass tower with uncompromising views. 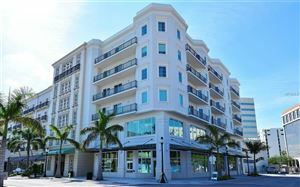 New condominiums and townhomes are planned throughout the city as are five new hotel projects.